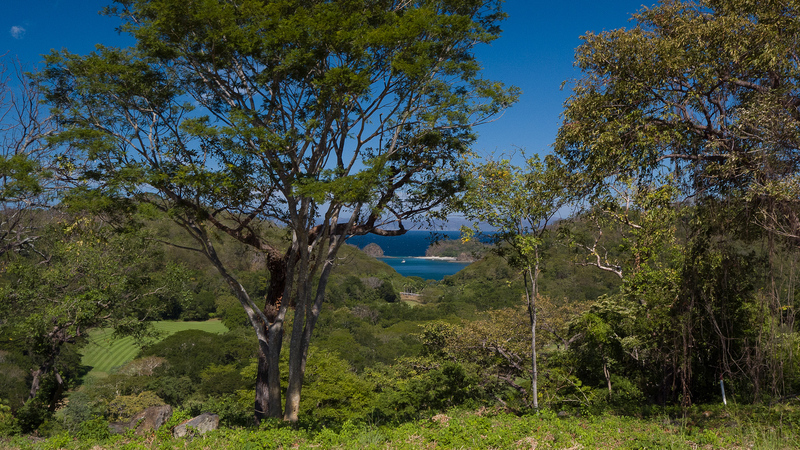 If you’ve been searching for a picture-perfect location for the ultimate beach house, you might just find it on this gorgeous coastal plateau overlooking Huevos Bay. 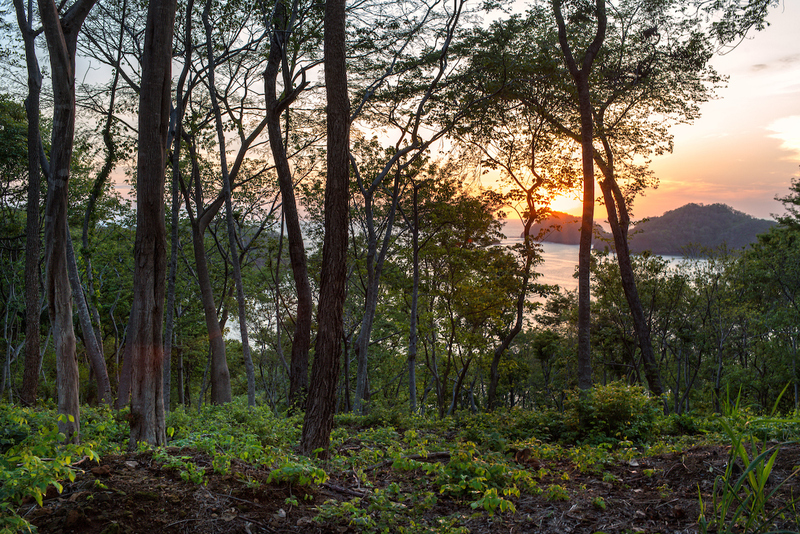 A breathtaking western aspect and abundant specimen trees offer an awe-inspiring setting with perfect light and unlimited design possibilities. 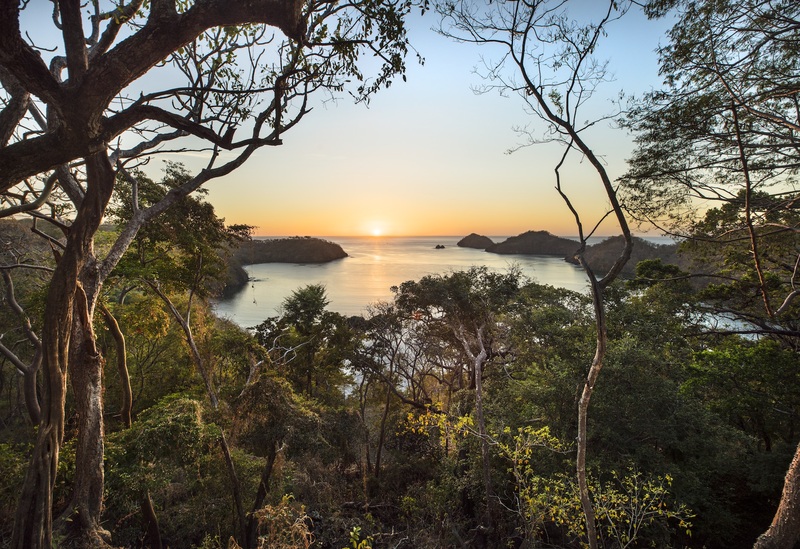 Glorious sunsets and stunning seascapes of Roca Camello, Isla Palmitas and the gulf. 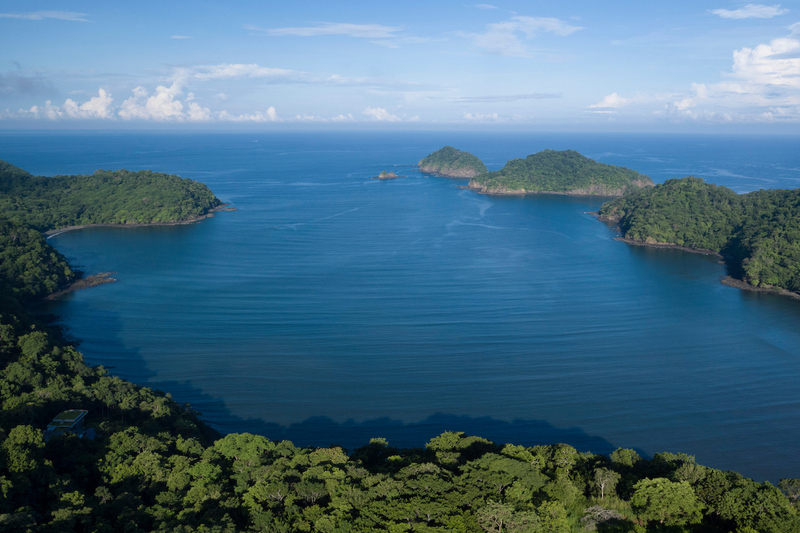 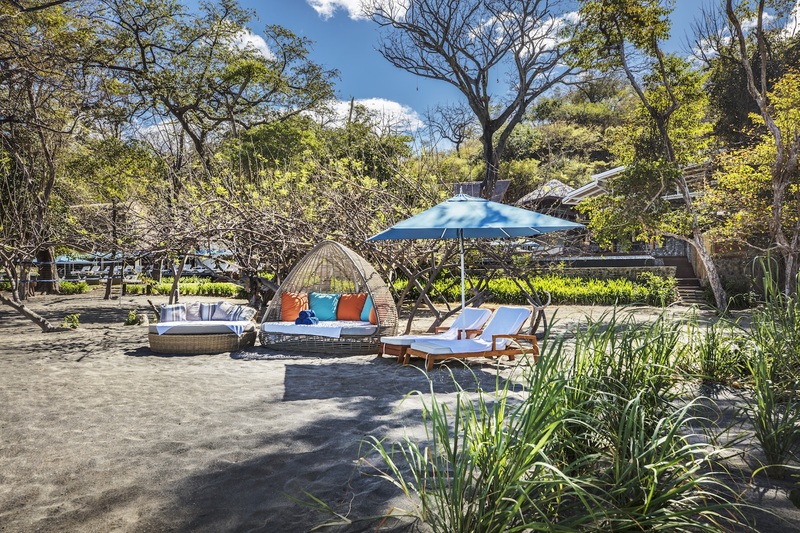 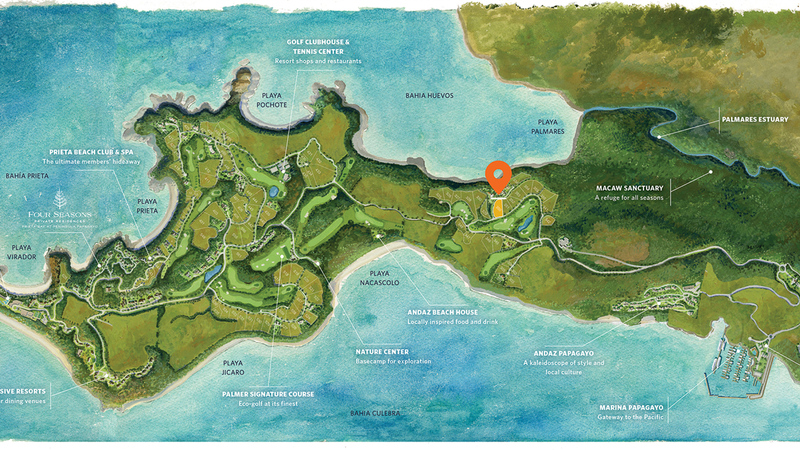 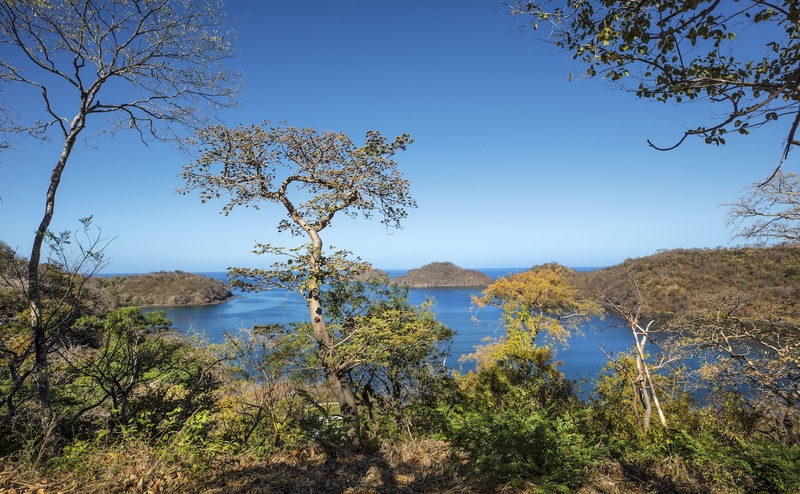 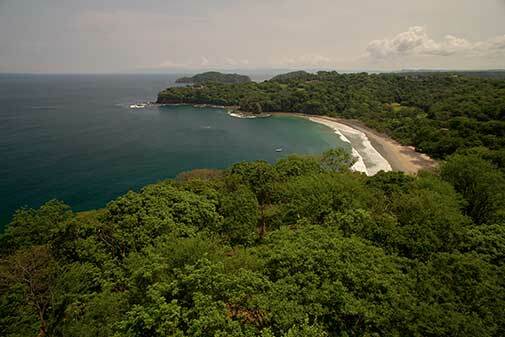 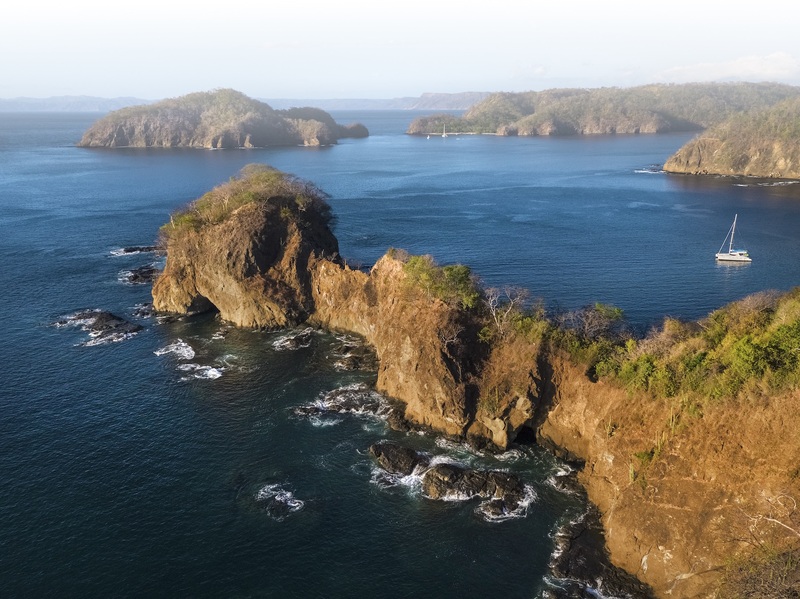 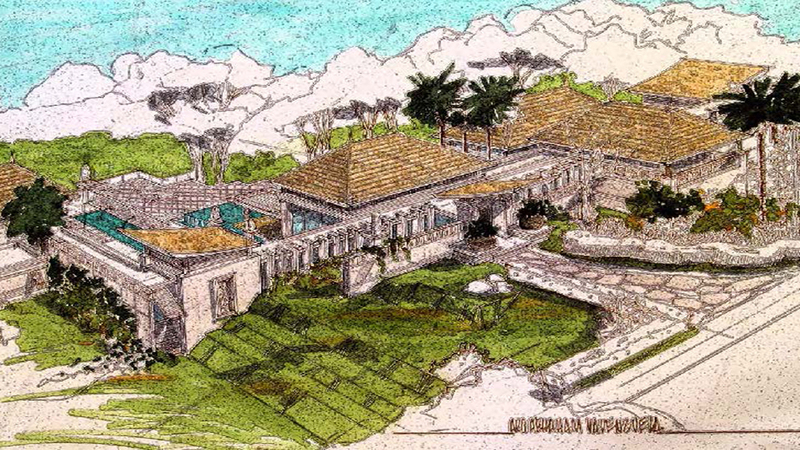 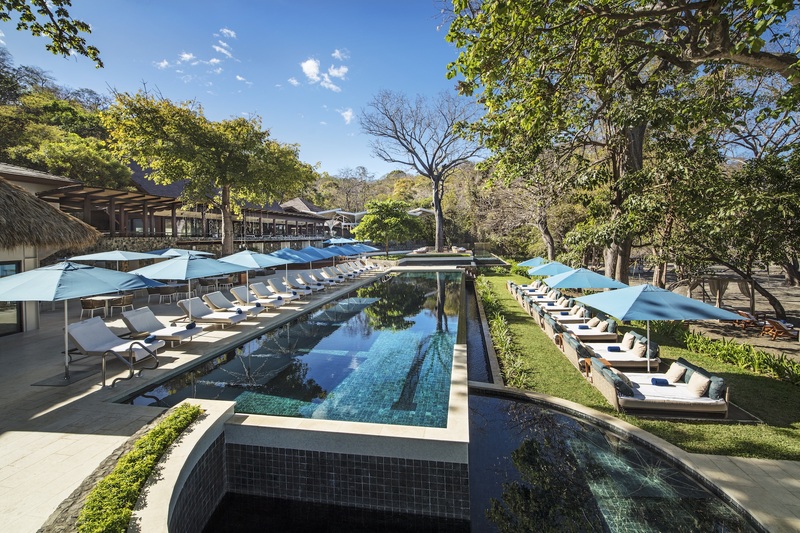 Membership in Peninsula Papagayo Club, opening the door to a world of member privileges and insider access.